We won 'Best Lash Supplier' for 4 years running at the Guild Awards of Excellence? This shop is only open to trained Beauty Professionals Only. Sign in to check your account details are up to date. Sign up for an NL Pro Shop account today and have access to our professional catalogue and trade pricing. Show everyone who sees your salon or steps foot in your salon, that you're a qualified Nouveau Lashes technician. Display this poster to promote Nouveau Lashes branded treatments to every client of your business and potential new clients. To buy this product you must be a trained professional and have an NL Pro Shop account. For all LVL products, you must be trained Nouveau Lashes LVL Technician. 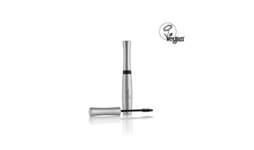 Discover how to become a Nouveau Lashes Technican in our dedicated training area. 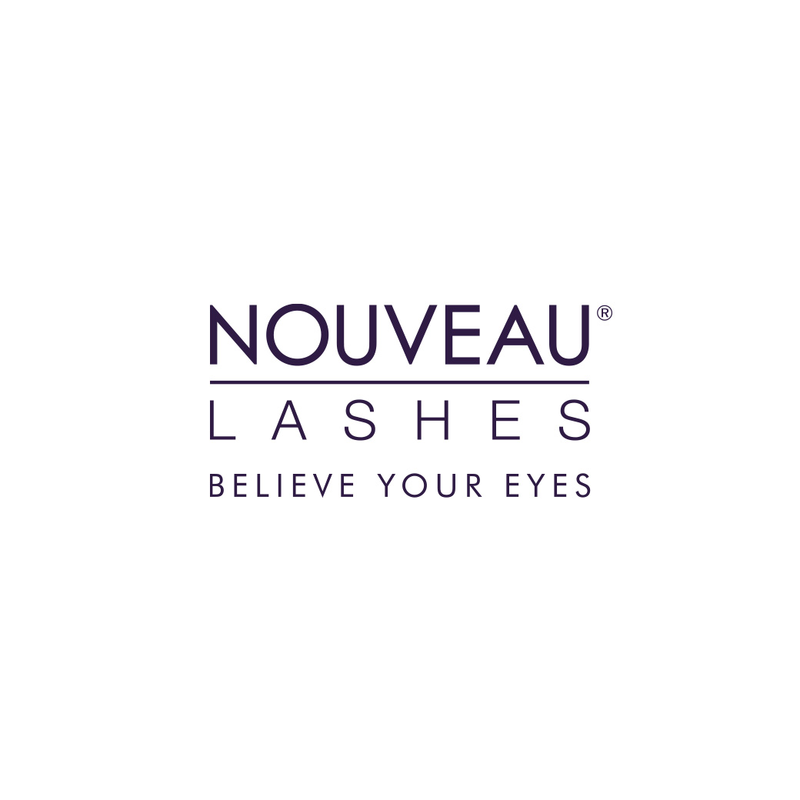 Looking to sign up to our Nouveau Lashes Pro Shop and unlock full access to trade prices and much more?